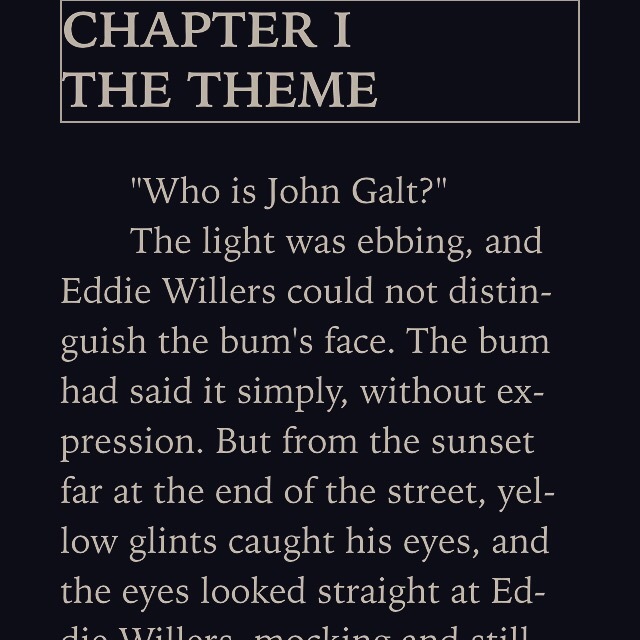 Starting this short book, at the nudging of The Mr., before I finish Atlas Shrugged. This is only the prologue & I’m already intrigued! It’s called The Prince and The Singularity, & it’s free on Kindle if you’re interested. How in the world did he know? Dangerous things. Electricity is a powerful thing, not to be toyed with on the back burner. tired of their Mama being tired.